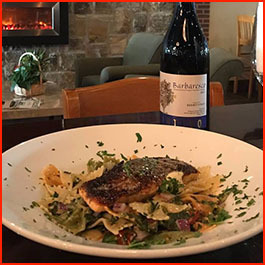 Come to GrapeVine's for your favorite Italian dishes in Georgia. 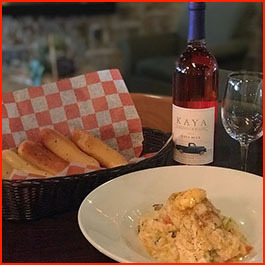 Come to GrapeVine's for the best Italian food in all of Georgia. We feature scrumptious classics like spaghetti with meat sauce and lasagna to creative, flavorful dishes like baked ziti made with Italian sausage, ground beef, penne pasta, mozzarella, and parmesan or chicken Pamplona stuffed with prosciutto and fontina, finished with a Marsala cream sauce. 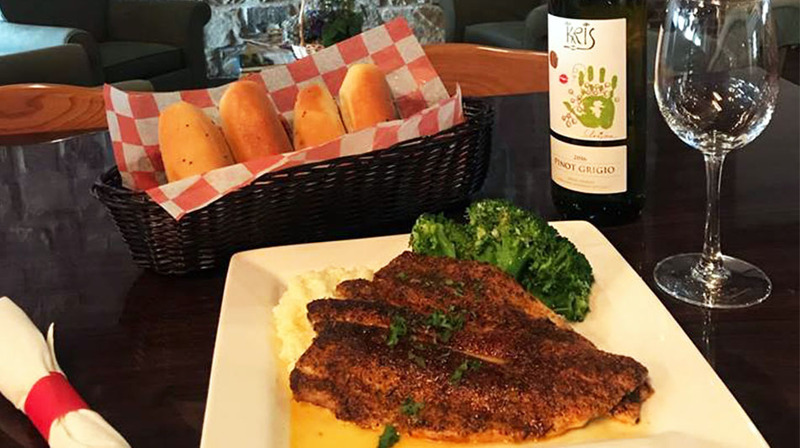 No matter what you're craving, you'll enjoy all that we have to offer at our Italian restaurant. Visit our location for lunch or dinner today. Call (706) 864-0280 to dine in or take out. 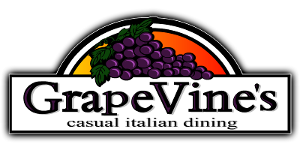 For a casual dining in a modern day rustic Italian setting, visit GrapeVine's in Dahlonega, Georgia. 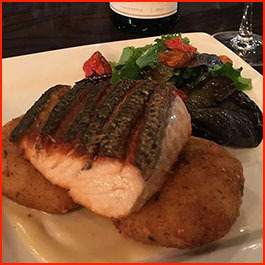 We specialize in Italian dining and offer a variety of traditional dishes for both lunch and dinner. We have a full bar and a varied selection of wines that perfectly pair with many dishes. Customers will enjoy freshly prepared meals every time they dine with us. What makes us unique is that we prepare all of our sauces on-site. They are made fresh every day, and we do not freeze them overnight. GrapeVine's is proud to offer live entertainment every first Monday and every third Saturday of each month. Are you interested in working at GrapeVine's? Apply today! We are located in Historic Dahlonega next to the public square.